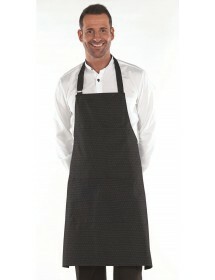 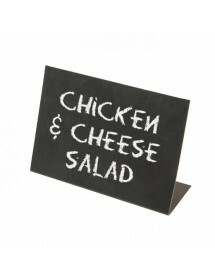 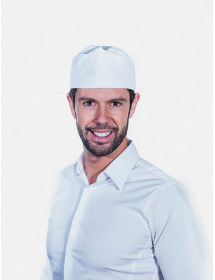 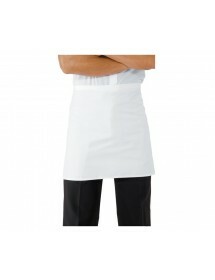 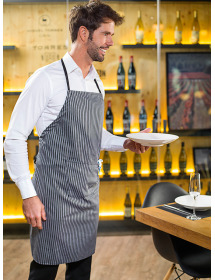 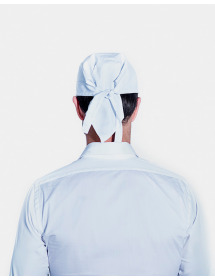 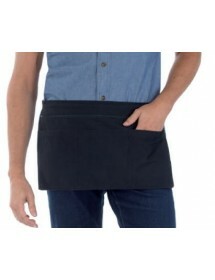 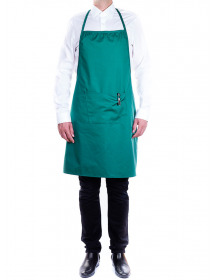 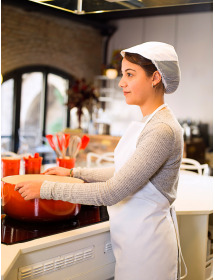 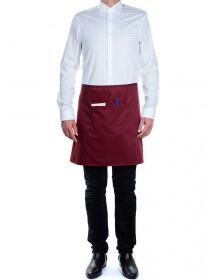 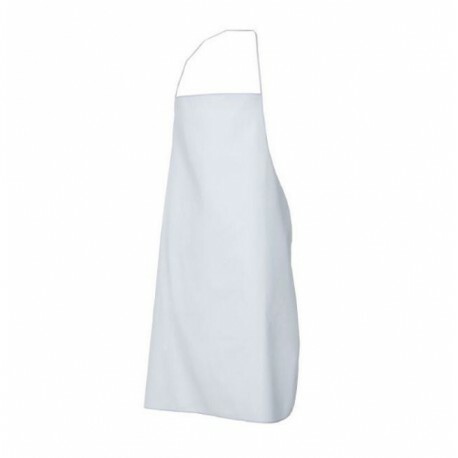 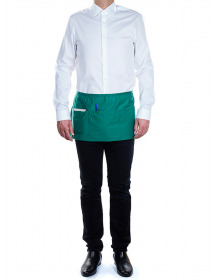 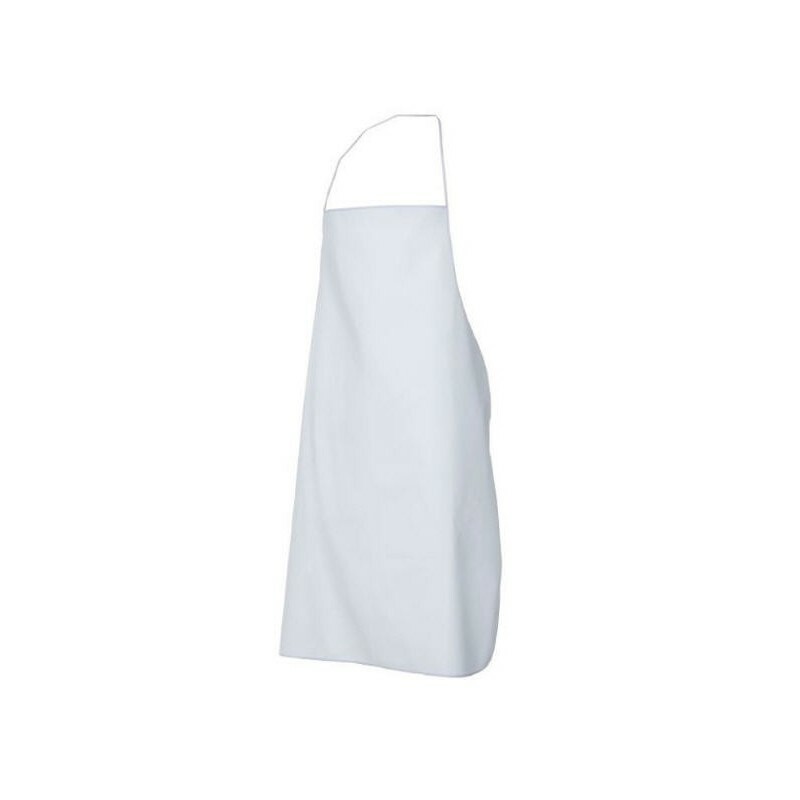 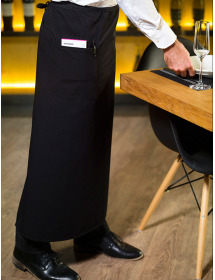 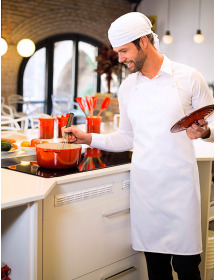 This type of aprons are widely used in kitchens of bars and restaurants to chefs and kitchen assistants. 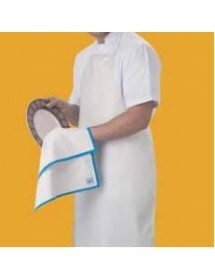 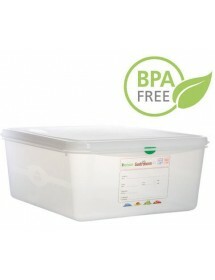 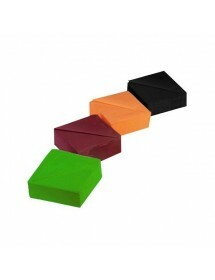 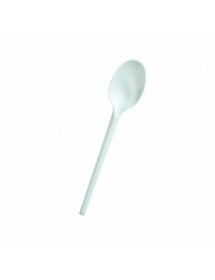 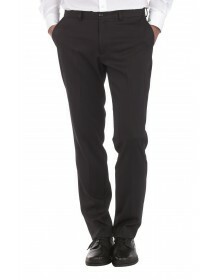 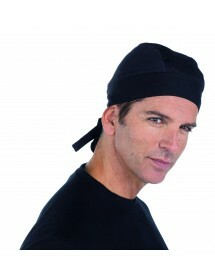 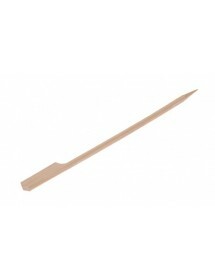 Keeps clean the entire front of the body, so it is very comfortable to work. 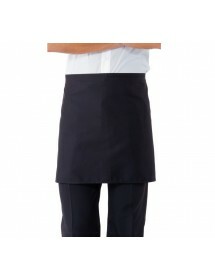 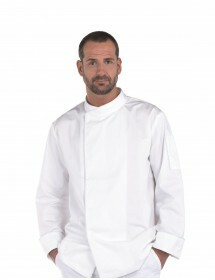 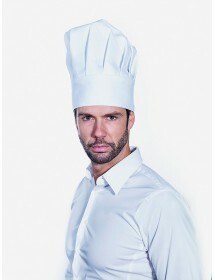 Like the rest of aprons Cooking Brand Roll Drap are lightweight and very resistant. 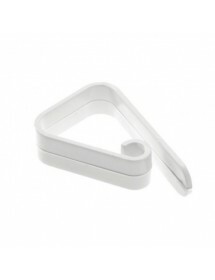 The tapes are not broken or jammed between them in the washer. 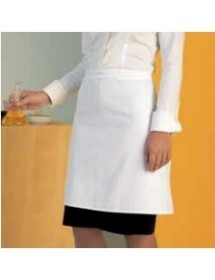 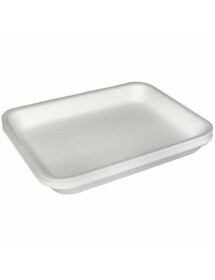 the use of bleaches in wash cycles agrasivos in order not to damage the product qualities allowed. 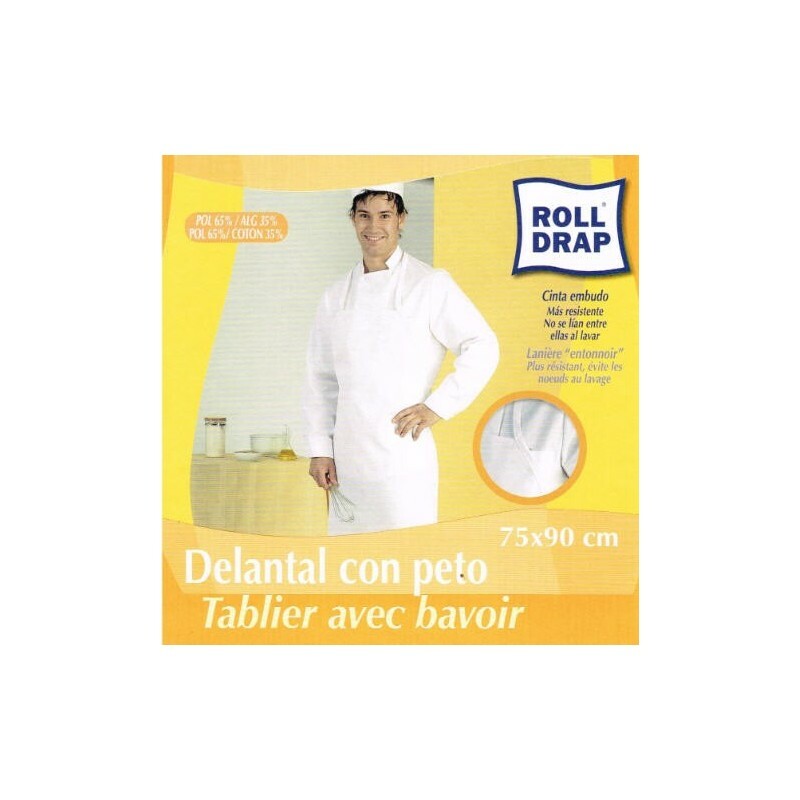 Ironing backwards to respect the original properties is recommended.